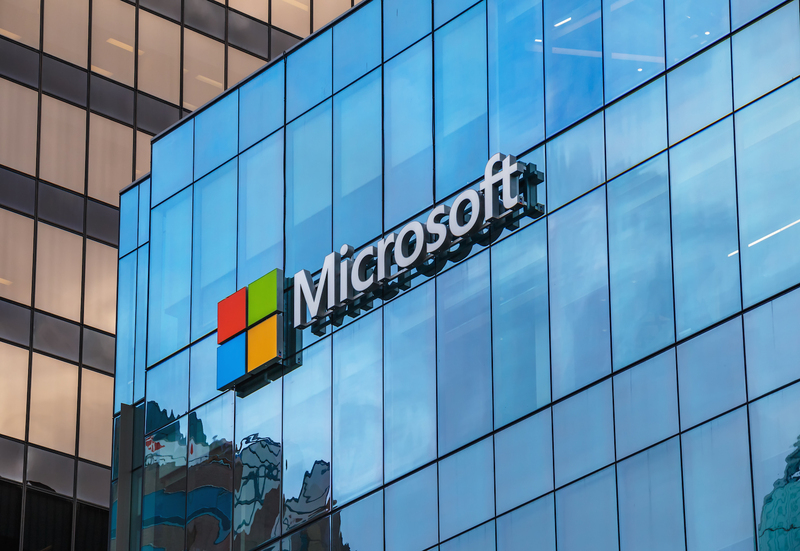 Tech giant Microsoft has joined the Cornell Tech-based Initiative for Cryptocurrencies and Contracts (IC3) research effort, it was announced today. Yorke E. Rhodes III, global blockchain business strategist at Microsoft said in a statement that the firm is “very impressed” by the research that IC3 has been executing, in particular its work on scaling and simplification. IC3 is a collective that carries out blockchain research in the areas of distributed systems, game theory, cryptography, programming languages and security. Currently, the team is comprised of faculty members from Cornell University, Cornell Tech, UC Berkeley, University of Illinois and Israel Institute of Technology. The news comes soon after the announcement of Microsoft’s new blockchain endeavour, the Coco platform, which has been designed to provide a simplified framework for blockchain protocols in order to improve the “enterprise readiness” of the technology.